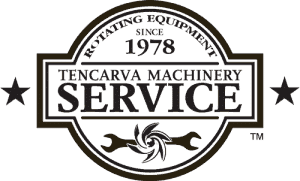 Tencarva repair facilities are equipped with the latest balancing technology and factory trained technicians. We use Balance Master Easy Balance software. 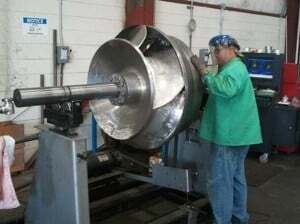 Capabilities of our equipment include up to 5000 lbs, 72 inch diameter and 12 feet in length. All impellers, multiple stages assemblies’, blower rotors and fans are balanced to customer specifications, in most cases well above the original equipment manufacturers specifications. 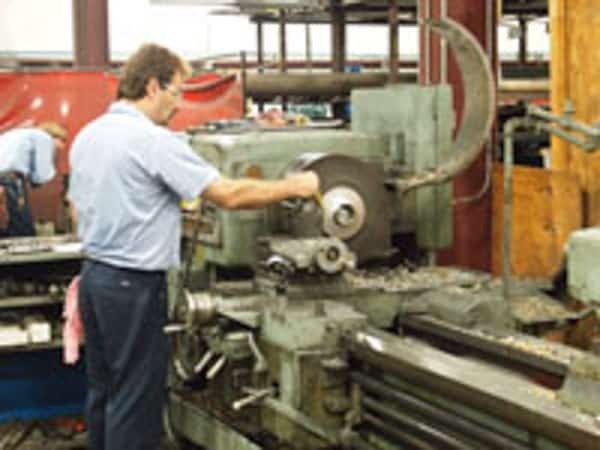 Tighter balance tolerances can significantly reduce vibration levels that should dramatically reduce premature bearing and ring wear. 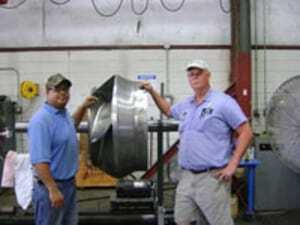 This should substantially increase the mean time between repairs of the pump. Our balancing equipment and technicians are capable of holding 4W/N tolerance. 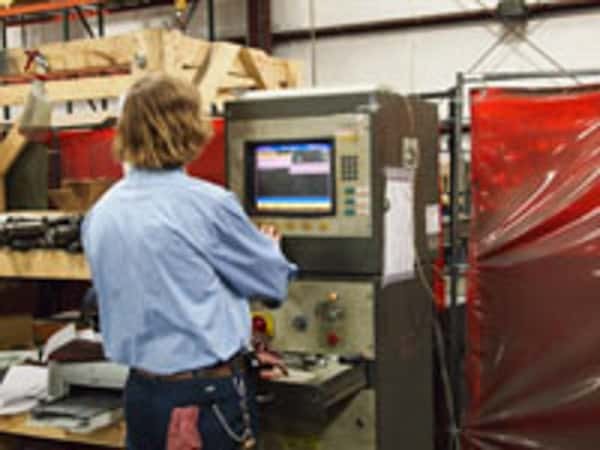 All balancing machines are calibrated and certified.